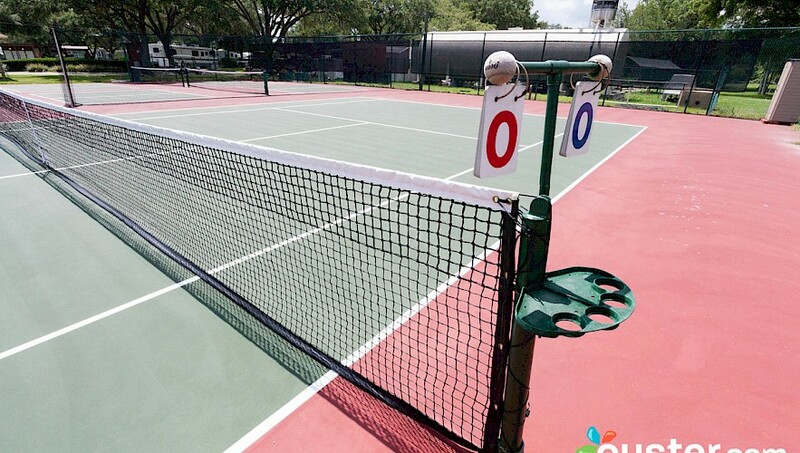 Tennis has long been an important social, recreational and competitive activity at Cypress Cove Resort and Spa. 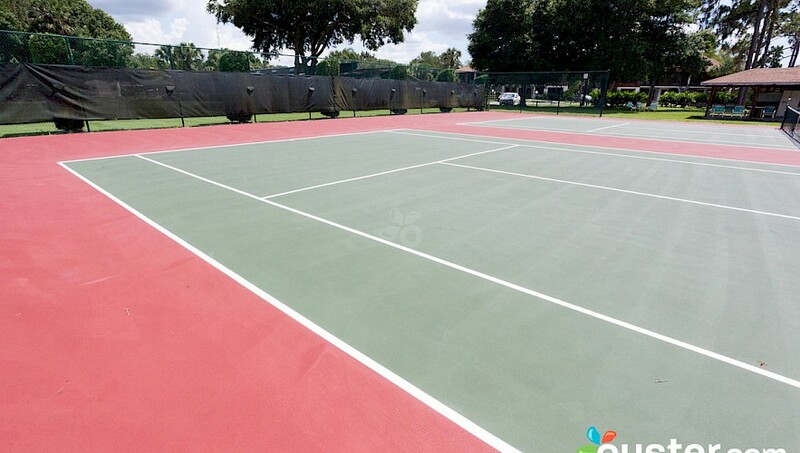 Five courts are in use daily with both organized and informal play. Daily activities change with the Season and population. Guests, Members and Residents are welcomed with open arms and quickly assimilated into the tennis community. All changes to the schedules listed below, will be posted at the bulletin board at Court 1. Men's 3.5 + play matches, Tuesday thru Sunday at 11:30 am at Court 1. A card is drawn to determine which court and with whom you will play. If you see a match in progress, sit there until the set is complete and then ask to join. All players are welcome every day at 1 pm at court 4. A card is drawn to determine which court and with whom you will play. This is a great sport to play and a great way to meet new people. There are ball machines at Court 2 & 3 which can be used during the time there are no scheduled events taking place. You can buy a lifetime membership for $25 to use these ball machines. Usually, there is someone around that will assist you in getting started. There is also a backboard at Court 3 for improving your game. To pay the $25 just go to the front desk at the Office. We look forward to meeting you on the courts!